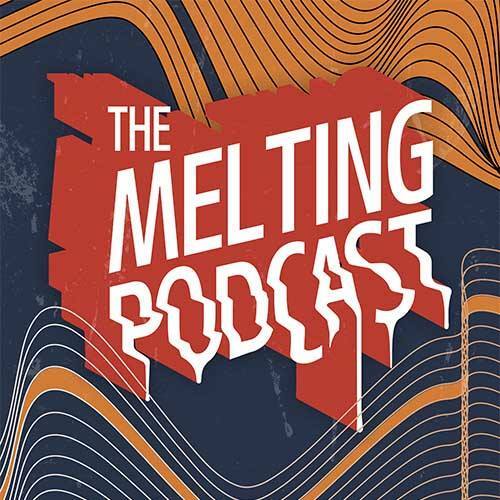 The Melting Podcast is a podcast in English about aliyah and what it’s like to become an Israeli. It’s produced for Kan and created by Eytan Weinstein and Naor Meningher (2NJB). Tune in for fascinating interviews with olim, hilarious sketches about the aliyah experience and amazing live music in English.